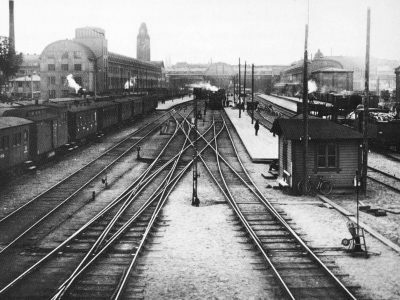 The railway was increasingly losing customers from industry and commerce sectors to the car. Transport of one hundred pounds (about 50 kg) of break bulk cargo by express train in 1921 from Buffalo to Tonawanda (distance 16 km) cost 83 cents, by truck – only 25 cents. The entire car transport lasted 46 hours shorter. At a distance of 206 km (to Ashtabula) costs were leveled (133 cents by rail and 130 by car), but the truck was still 68 hours faster. 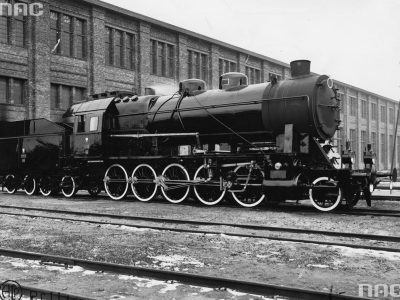 At a distance of 493 km (to Albany) the railway cost 138 cents (more than twice cheaper than a truck), but the transport lasted 65 hours longer. 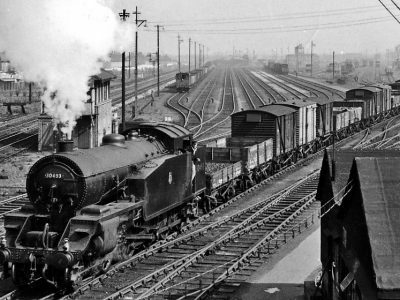 The railway transport took a lot of time, because of the transshipment of the goods at the station. In addition, delivery to the recipient and the costs of packaging were added. Meanwhile, the loading and unloading of the truck lasted one hour and the travel speed reached 16 km/h. For example, a large department store in Detroit used the benefits of fast road transport and launched a car distribution of purchases within a radius of 120 km. Thanks to this, it significantly expanded the circle of recipients and significantly improved the quality of service. 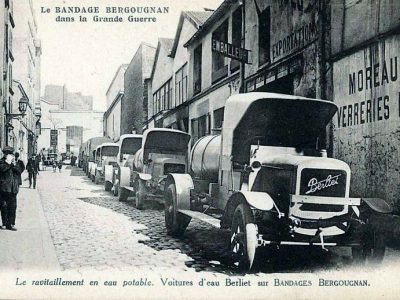 The railway also lost important customers, such as furniture manufacturers and moving companies, which resigned from train transport due to numerous cargo trans-shipments, although it was cheaper than trucks at distances above 480 km. How the reduction in transshipments accelerated rail transport.